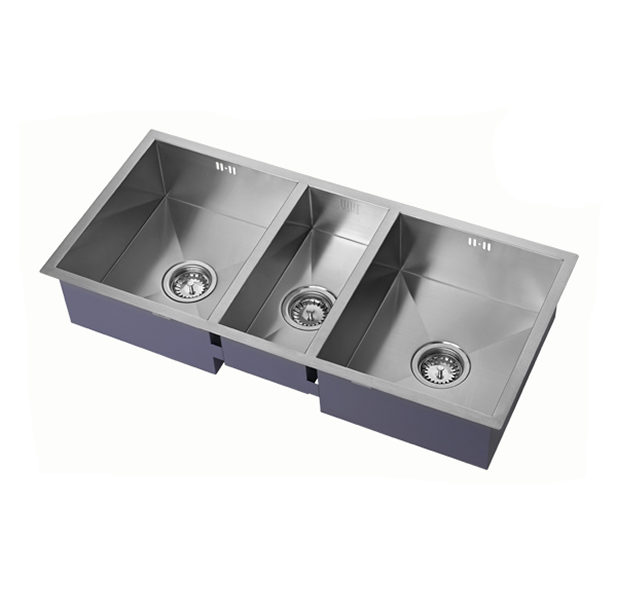 Cardiff Stone - we supply high quality stainless steel kitchen sinks in Cardiff and surrounding areas! 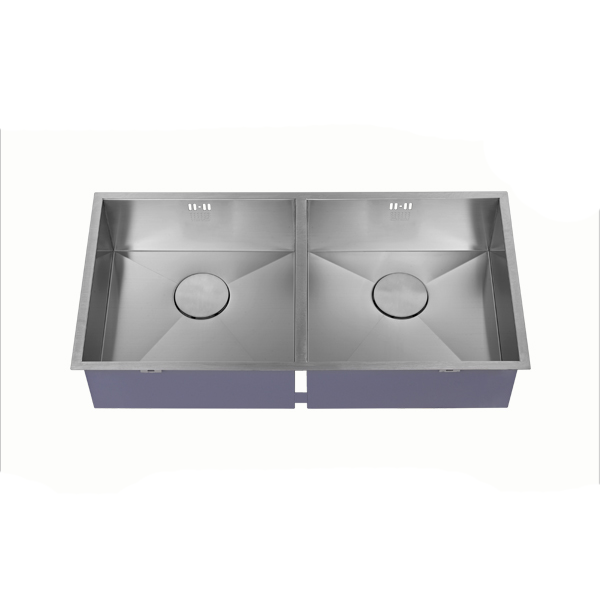 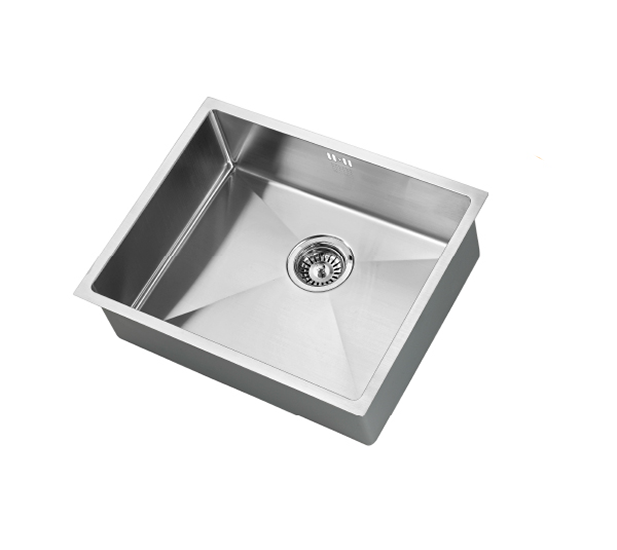 Our sinks are available into numerous shapes & sizes. 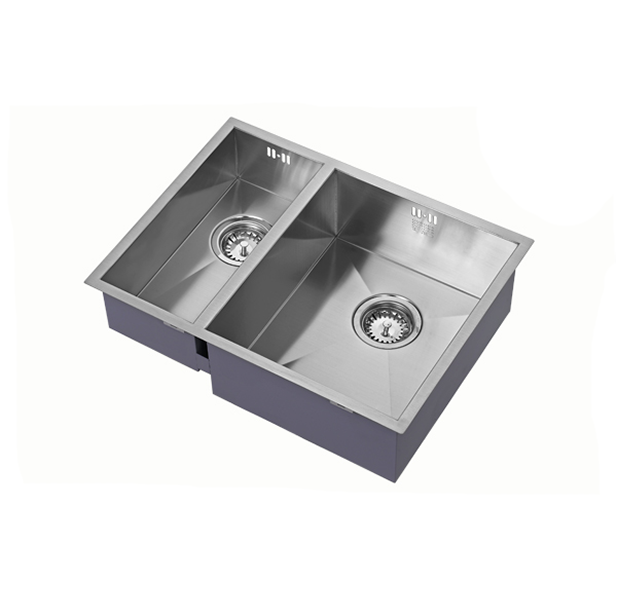 CardiffStone - Quartz, Granite & Marble Kitchen Worktops, Bathroom Countertops, Wall & Floor Tiles, Glass Splashbacks & more in Cardiff and all across the UK!